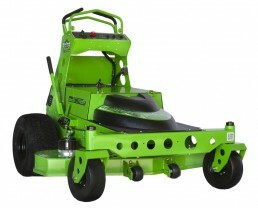 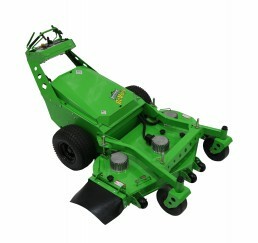 Superior electric mowers for those that care for the future of our planet. 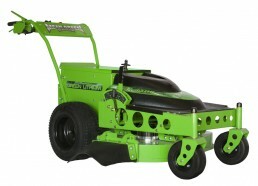 Traditional gas mowers are loud, inefficient, toxic to the environment and expensive to operate and maintain. 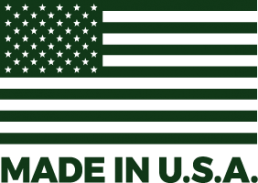 At Mean Green we’re solving each of those problems with some of the most efficient electric mowers made right here in the USA. 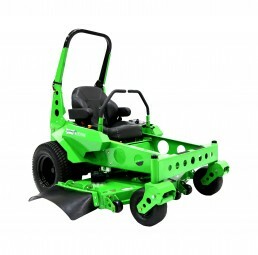 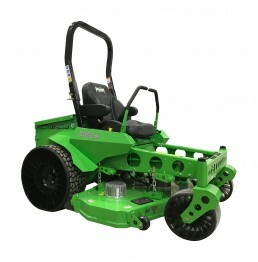 Whether you’re mowing your lawn after work, a five-acre lot on the weekend, or a full schedule of commercial properties every day, Mean Green gets the job done efficiently and effectively.